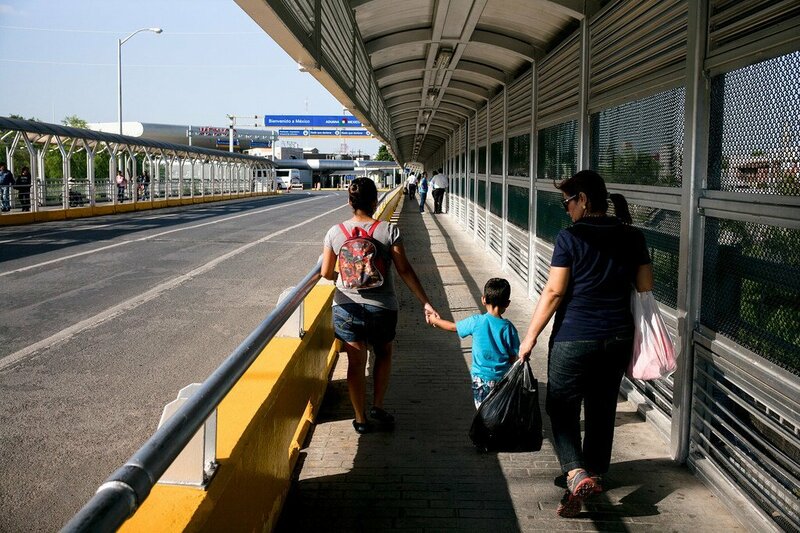 In this file photograph, migrants, including a child, cross the border over the Rio Grande, connecting Reynosa in Mexico with McAllen in Texas, the United States. According to the UN human rights office (OHCHR), although there have been different versions on the sequence of events which led to her death, and the overall health status of seven-year-old Jakelin Ameí Caal, it is not disputed that she died while in the custody of US Customs and Border Protection, after crossing from Mexico, with her father and a larger group of migrants. “The US authorities must ensure that an in-depth, independent investigation of the death of Jakelin is conducted,” said Felipe González Morales, the UN Special Rapporteur on the human rights of migrants, stressing that her relatives should be granted access to justice, including legal representation. “Redress to her family should be provided and if any officials are found responsible they should be held accountable. The Government should also address failings within the immigration system, and specifically within the US Customs and Border Patrol agency, to prevent similar situations,” he added. 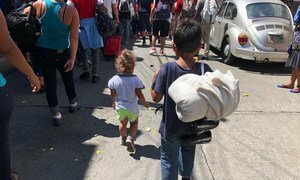 The UN rights expert also called on the US to stop the detention of children, either unaccompanied or with their families, based on their migratory status, and seek alternatives to detention. “As repeatedly stated by a series of UN human rights bodies, detention of children based on their migratory status is a violation of international law,” Mr. González Morales said. Detention is detrimental to the well-being of a child, produces long-term severe adverse impacts on children and cannot be considered in their best interests, he explained, noting that it also exacerbates the trauma that many migrant children suffer along their journeys and that detention of migrant children can never be used to deter migration. Mr. González Morales also reiterated his willingness to conduct an official visit to the US and expressed hope to engage in a constructive dialogue on a range of issues concerning migration. “Conducting an official visit to the country would allow me to get first-hand, direct information about the situation of migrant children, especially on those who are being held in detention,” the expert said. Special Rapporteurs and independent experts are appointed by the Geneva-based UN Human Rights Council to examine and report back on a specific human rights theme or a country situation. The positions are honorary, and the experts are not paid for their work.